Phillip Huffines, whose twin brother Don already serves in the Senate, submitted paperwork to begin raising money for a campaign for Senate District 8. Editor's note: This story has been updated with a statement from Phillip Huffines. Phillip Huffines, the chairman of the Dallas County GOP, has filed to run for Texas Senate. Huffines, whose twin brother Don already serves in the upper chamber, submitted paperwork Tuesday to begin raising money for a campaign for Senate District 8, according to the Texas Ethics Commission. Huffines and others in the GOP are anticipating that Van Taylor, the Plano Republican who currently represents the district, will win the race to replace retiring U.S. Rep. Sam Johnson, R-Richardson. "I will run for the open seat in Texas Senate District 8, and I will win," Huffines said Tuesday in a letter to Dallas County GOP precinct chairs. "I am pursuing the opportunity to lead the charge against liberal Democrats and liberal policies." Huffines also promised that his Senate run would not affect his leadership of the party, saying he intends to finish his term as chairman through March 2018. A wealthy businessman from Dallas, Huffines could pose a serious challenge to a number of GOP state representatives looking at running for Taylor’s seat. They include Jeff Leach and Matt Shaheen, both from Plano. After Huffines filed for the seat, Leach issued a statement that confirmed he is considering also running and said he will continue listening to supporters who want him to jump in the race. Taylor has not announced he is running for the Johnson seat yet but is expected to do so after the legislative session ends in May. He may have at least one Republican opponent: Collin County Judge Keith Self, who said this month he has formed an exploratory committee for the seat. Huffines was elected last year as Dallas County GOP chairman after the party’s former leader, Mark Montgomery, abruptly resigned amid financial struggles. This month, the party put on a successful Reagan Day Dinner that drew Donald Trump Jr., the son of President Donald Trump, and U.S. Sen. Ted Cruz of Texas. 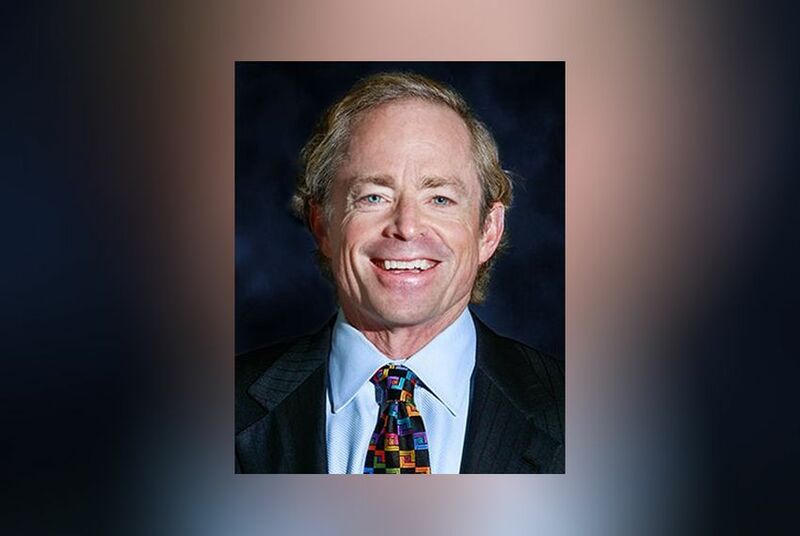 Businessman Phillip Huffines won election to chair the ailing Dallas County GOP, just under two weeks after its former leader abruptly resigned. Donald Trump Jr, the Dallas County Republican Party’s Reagan Day Dinner keynote speaker, said Texans’ fundraising efforts were key in helping his father secure a victory in the 2016 presidential election.